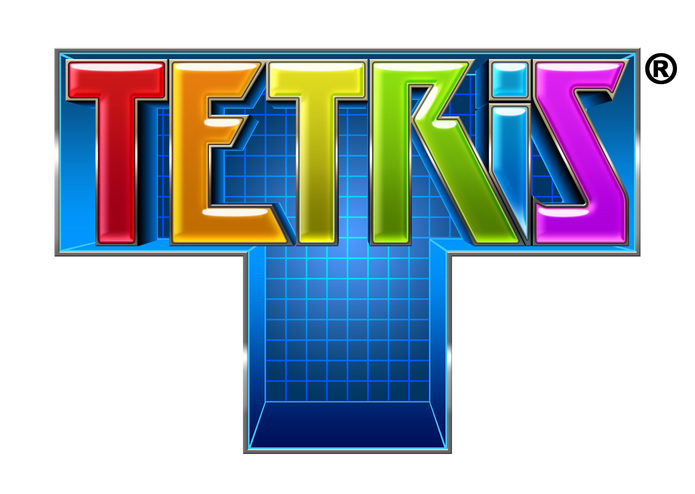 The greatest minds of our generation have invested years of academic prowess in an ever-going attempt to uncover, discover, and execute the optimal Tetris formations. Now, finally, the Tetrominator has emerged to act as the ultimate Tetris player, using only C#. The quest for the perfect game has ended here, with us.